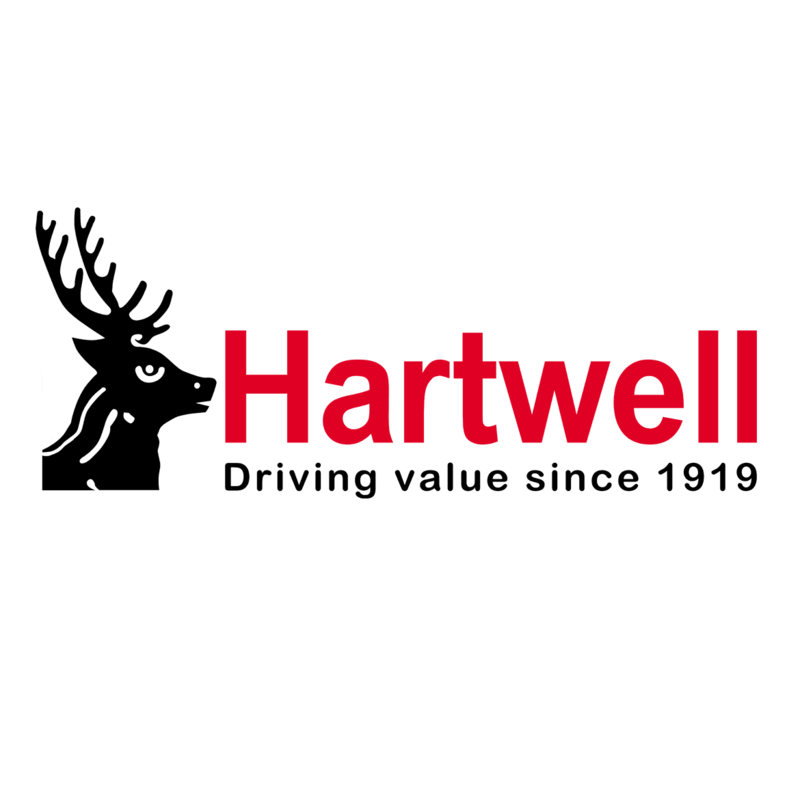 Our Hartwell Transit Centres are the one stop shop for all your commercials and so much more than just sales. Transit 24 is all about minimising the time your commercial is off the road whether it is for emergency or routine repairs. From late night opening, a range of courtesy vehicles to dedicated commercial parking and servicing by our Ford trained technicians, you’re in the right hands to keep your business moving. An example of some of our repairs available are listed below, please contact us for additional information. Click Here to read the Transit24 Promise. With the Fiesta’s rear seats stripped out, there’s almost a cubic metre of load space to fill. The load bay is covered with a non-slip rubber mat, and four tie-down hooks to prevent your cargo moving around throughout your journey. The Sports Van features two of the engines that are available in the passenger version – a 1.0-litre EcoBoost petrol engine with 125hp and a 1.5-litre Duratorq diesel with 120hp. These offer both low running costs and plenty of performance to transport heavier items with ease. It also offers suspension that is tuned to be slightly sportier than some standard cars, meaning you’ll enjoy commuting or driving between clients. The Fiesta Sport Van makes work more exciting, while a blind-spot monitoring system and rear cross-traffic alert help keep you and your van safe. If you need generous loadspace, the new Transit Connect is the best option with an ingenious load-through bulkhead that enable you to stow pipes and ladders safely inside your van. This model is spacious, well laid-out and highly functional and presents the choice of two or three seats in the cab. The new Ford Transit Connect can be as practical as you want it to be. Best in Class Fuel Economy and plenty of powertrain options are designed to suit your specifics business needs and personal preferences while driving this Ford Transit. Moreover, you'll almost feel as if you are driving a car, not a van, with its sophisticated chassis and suspension design as well as front wheel drive and power steering. The All-New Ford Transit is the largest van in the range! This model presents a wide range of wheelbases, cab-styles, roof heights and engines available. There's a big Transit for every business need. Whether your Transit will be a Long, Long Extended or Jumbo Long Extended Wheelbase, High, Medium or Low Roof-you can configure an All-New Transit for almost any job, meaning that this van can suit and satisfy all of your needs. Every part and component belonging to the All-New Transit is designed to maximise the durability and go for longer amounts of time without needing maintenance. In addition to this, as a measure of the vehicle's build quality, the All-New Transit comes with a 12-year anti-perforation warranty as standard. A pickup needs to be tough. Whatever you need your vehicle to do, or whatever you throw at it, the Ford Ranger is ready. It’s been rigorously tested in extreme environments, including in -40 degree conditions, oxygen-starved high altitude areas and towing heavy trailers up inclines in 50 degree heat.